The samurai, members of a powerful military caste in feudal Japan, began as provincial warriors before rising to power in the 12th century with the beginning of the country’s first military dictatorship, known as the shogunate. As servants of the daimyos, or great lords, the samurai backed up the authority of the shogun and gave him power over the mikado (emperor). The samurai would dominate Japanese government and society until the Meiji Restoration of 1868 led to the abolition of the feudal system. Despite being deprived of their traditional privileges, many of the samurai would enter the elite ranks of politics and industry in modern Japan. 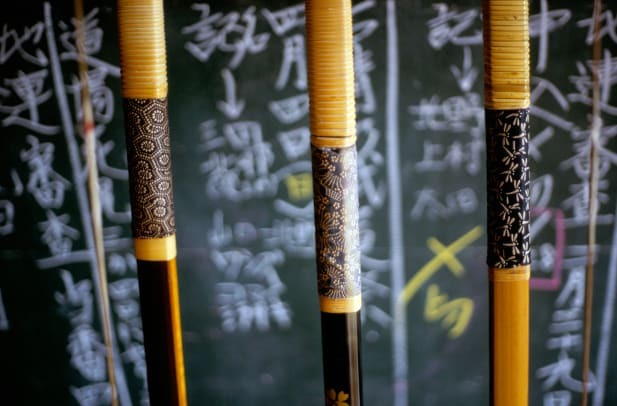 More importantly, the traditional samurai code of honor, discipline and morality known as bushido–or “the way of the warrior”–was revived and made the basic code of conduct for much of Japanese society. Did you know? The wealth of a samurai in feudal Japan was measured in terms of koku; one koku, supposed to be the amount of rice it took to feed one man for a year, was equivalent to around 180 liters. 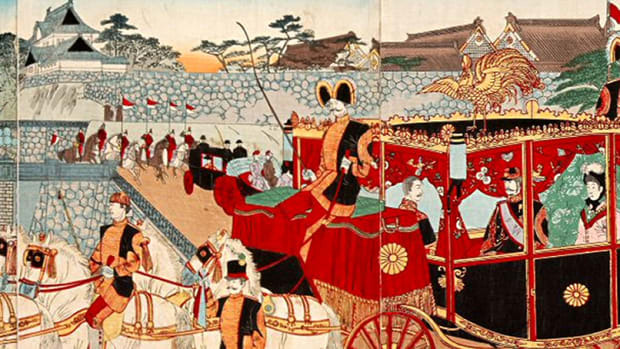 Beginning in the mid-12th century, real political power in Japan shifted gradually away from the emperor and his nobles in Kyoto to the heads of the clans on their large estates in the country. The Gempei War (1180-1185) pitted two of these great clans–the dominant Taira and the Minamoto–against each other in a struggle for control of the Japanese state. The war ended when one of the most famous samurai heroes in Japanese history, Minamoto Yoshitsune, led his clan to victory against the Taira near the village of Dan-no-ura. The triumphant leader Minamoto Yoritomo–half-brother of Yoshitsune, whom he drove into exile–established the center of government at Kamakura. The establishment of the Kamakura Shogunate, a hereditary military dictatorship, shifted all real political power in Japan to the samurai. 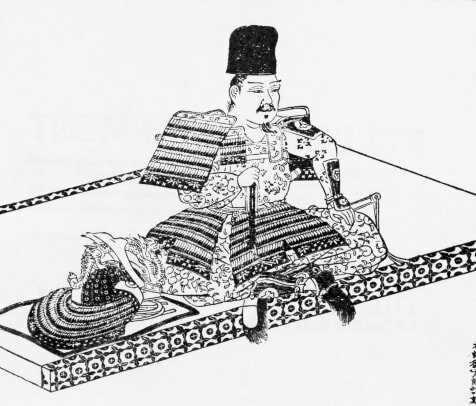 As Yoritomo’s authority depended on their strength, he went to great lengths to establish and define the samurai’s privileged status; no one could call himself a samurai without Yoritomo’s permission. 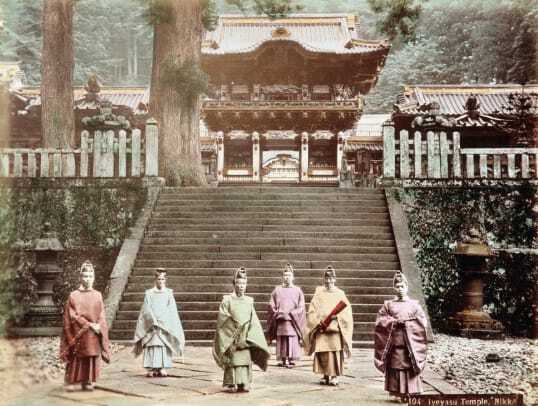 Zen Buddhism, introduced into Japan from China around this time, held a great appeal for many samurai. Its austere and simple rituals, as well as the belief that salvation would come from within, provided an ideal philosophical background for the samurai’s own code of behavior. 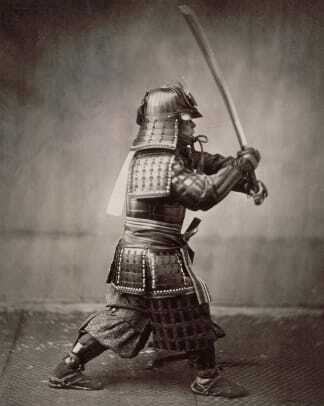 Also during the Kamakura period, the sword came to have a great significance in samurai culture. 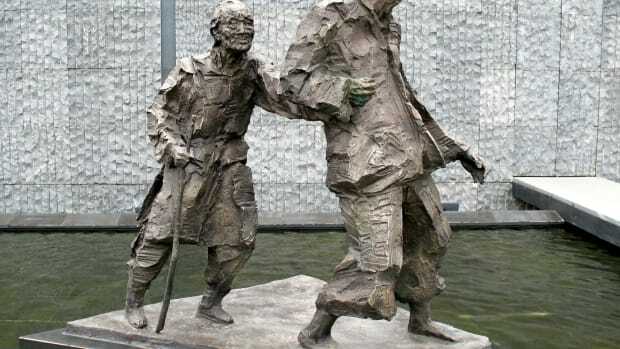 A man’s honor was said to reside in his sword, and the craftsmanship of swords–including carefully hammered blades, gold and silver inlay and sharkskin handgrips–became an art in itself. The strain of defeating two Mongol invasions at the end of the 13th century weakened the Kamakura Shogunate, which fell to a rebellion led by Ashikaga Takauji. 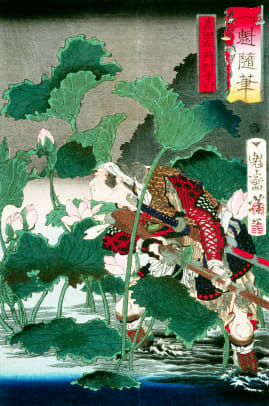 The Ashikaga Shogunate, centered in Kyoto, began around 1336. For the next two centuries, Japan was in a near-constant state of conflict between its feuding territorial clans. After the particularly divisive Onin War of 1467-77, the Ashikaga shoguns ceased to be effective, and feudal Japan lacked a strong central authority; local lords and their samurai stepped in to a greater extent to maintain law and order. 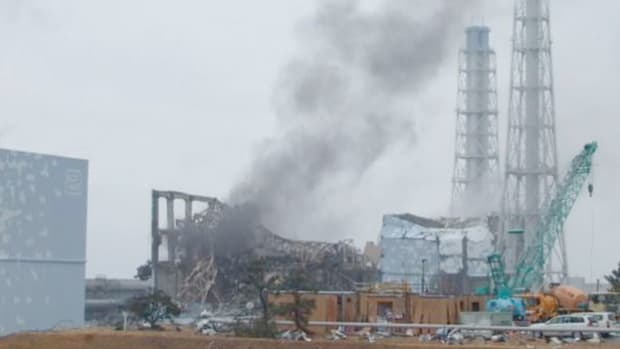 Despite the political unrest, this period–known as the Muromachi after the district of that name in Kyoto–saw considerable economic expansion in Japan. 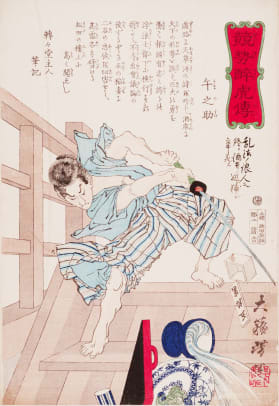 It was also a golden age for Japanese art, as the samurai culture came under the growing influence of Zen Buddhism. In addition to such now-famous Japanese art forms as the tea ceremony, rock gardens and flower arranging, theater and painting also flourished during the Muromachi period. The Sengoku-Jidai, or Period of the Country at War finally ended in 1615 with the unification of Japan under Tokugawa Ieyasu. This period ushered in a 250-year-long stretch of peace and prosperity in Japan, and for the first time the samurai took on the responsibility of governing through civil means rather than through military force. Ieyasu issued the “ordinances for the Military Houses,” by which samurai were told to train equally in arms and “polite” learning according to the principles of Confucianism. This relatively conservative faith, with its emphasis on loyalty and duty, eclipsed Buddhism during the Tokugawa period as the dominant religion of the samurai. It was during this period that the principles of bushido emerged as a general code of conduct for Japanese people in general. Though bushido varied under the influences of Buddhist and Confucian thought, its warrior spirit remained constant, including an emphasis on military skills and fearlessness in the face of an enemy. Bushido also emphasized frugality, kindness, honesty and care for one’s family members, particularly one’s elders. 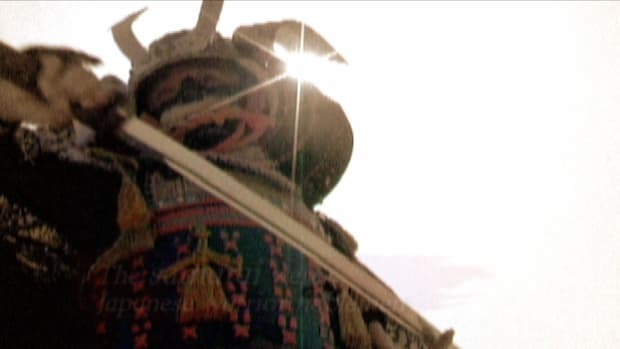 In a peaceful Japan, many samurai were forced to become bureaucrats or take up some type of trade, even as they preserved their conception of themselves as fighting men. In 1588, the right to carry swords was restricted only to samurai, which created an even greater separation between them and the farmer-peasant class. The samurai during this period became the “two-sword man,” wearing both a short and a long sword as a mark of his privilege. 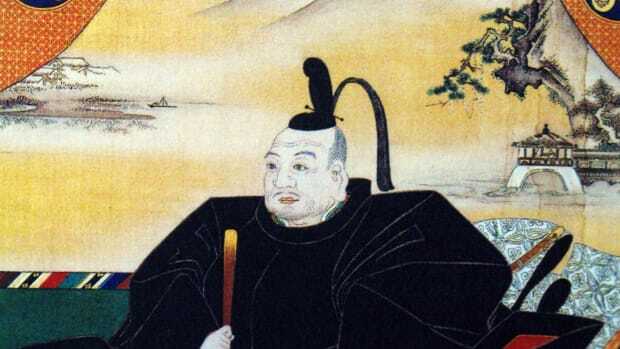 The material well-being of many samurai actually declined during the Tokugawa Shogunate, however. Samurai had traditionally made their living on a fixed stipend from landowners; as these stipends declined, many lower-level samurai were frustrated by their inability to improve their situation. 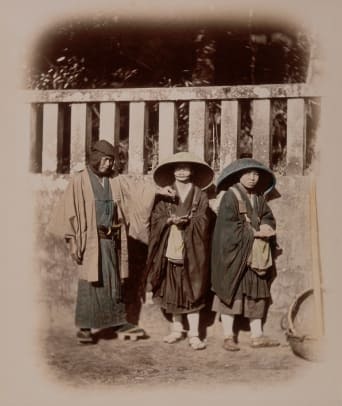 In the mid-19th century, the stability of the Tokugawa regime was undermined by a combination of factors, including peasant unrest due to famine and poverty. The incursion of Western powers into Japan–and especially the arrival in 1853 of Commodore Matthew C. Perry of the U.S. Navy, on a mission to get Japan to open its doors to international trade–proved to be the final straw. In 1858, Japan signed a commercial treaty with the United States, followed by similar ones with Russia, Britain, France and Holland. The controversial decision to open the country to Western commerce and investment helped encourage resistance to the shogunate among conservative forces in Japan, including many samurai, who began calling for a restoration of the power of the emperor. The powerful clans of Choshu and Satsuma combined efforts to topple the Tokugawa Shogunate and announce an “imperial restoration” named for Emperor Meiji in early 1868. Feudalism was officially abolished in 1871; five years later, the wearing of swords was forbidden to anyone except members of the national armed forces, and all samurai stipends were converted into government bonds, often at significant financial loss. 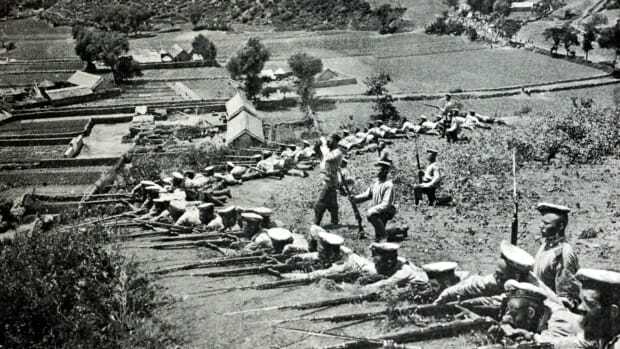 The new Japanese national army quashed several samurai rebellions during the 1870s, while some disgruntled samurai joined secret, ultra-nationalist societies, among them the notorious Black Dragon Society, whose object was to incite trouble in China so that the Japanese army would have an excuse to invade and preserve order. Ironically–given the loss of their privileged status–the Meiji Restoration was actually engineered by members of the samurai class itself. Three of the most influential leaders of the new Japan–Inoue Kaoru, Ito Hirobumi and Yamagata Aritomo–had studied with the famous samurai Yoshida Shouin, who was executed after a failed attempt to kill a Tokugawa official in 1859. It was former samurai who put Japan on the road to what it would become, and many would become leaders in all areas of modern Japanese society. 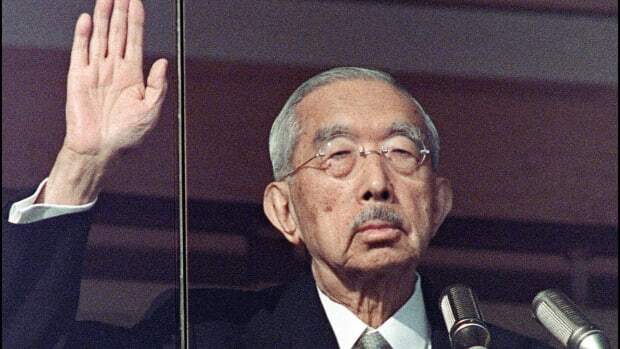 In the wake of the Meiji Restoration, Shinto was made the state religion of Japan (unlike Confucianism, Buddhism and Christianity, it was wholly Japanese) and bushido was adopted as its ruling moral code. 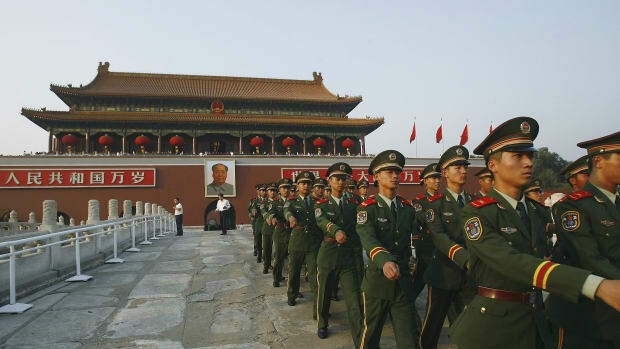 By 1912, Japan had succeeded in building up its military strength–it signed an alliance with Britain in 1902 and defeated the Russians in Manchuria two years later–as well as its economy. By the end of World War I, the country was recognized as one of the “Big Five” powers alongside Britain, the U.S., France and Italy at the Versailles peace conference. 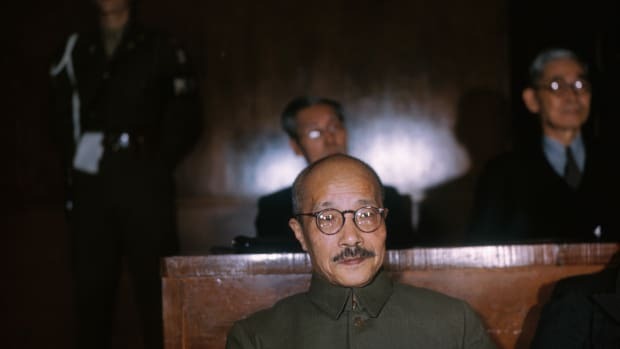 The liberal, cosmopolitan 1920s gave way to a revival of Japan’s military traditions in the 1930s, leading directly to imperial aggression and Japan’s entrance into World War II. 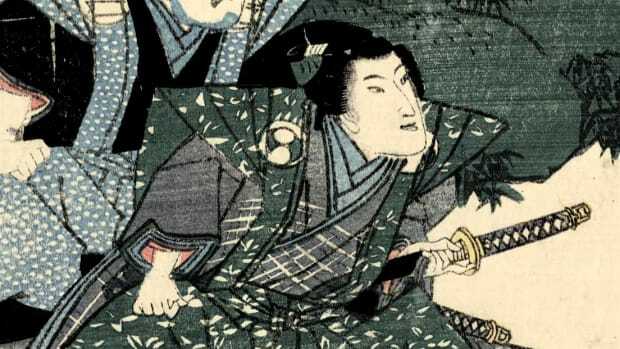 During that conflict, Japanese soldiers brought antique samurai swords into battle and made suicidal “banzai” attacks according to the bushido principle of death before dishonor or defeat. 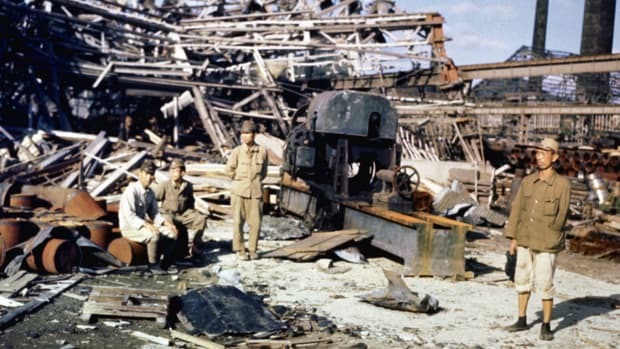 At war’s end, Japan again drew on its strong sense of honor, discipline and devotion to a common cause–not the daimyos or shoguns of the past, but the emperor and the country–in order to rebuild itself and reemerge as one of the world’s greatest economic and industrial powers in the latter 20th century.